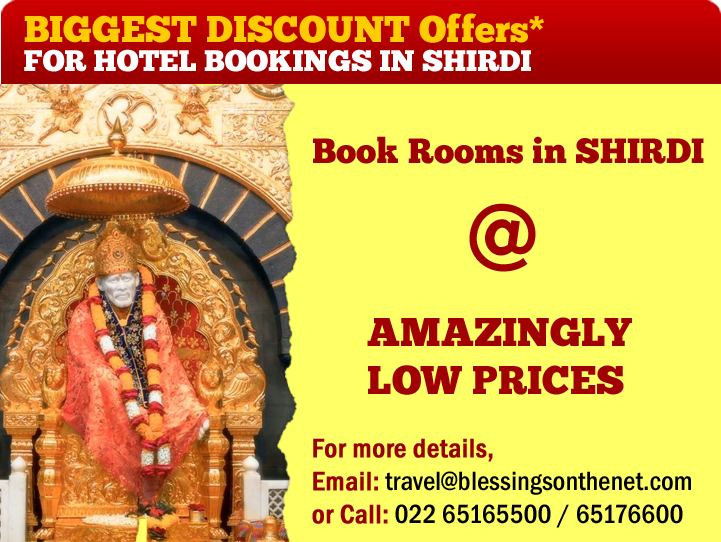 Kolhapur Mahalakshmi Temple is one of the six sites of Shakti, where one can get both fulfillment of desires as well as salvation from them. Paandharpur Lord is also known by the other names, Pandurang, Vitthal or Pandhari, is supposed to be The Supreme God of The Universe for all the Maharashtrians and an incarnation of Lord Shiva and Vishnu. Ganganapur Dattatreya Is considered to be the incarnation of either Vishnu or the all-powerful Trinity of Hindu mythology viz. Brahma, Vishnu and Mahesh Akkalkot : Believed to be an incarnation of Shri Dattatreya the name of this spiritual master, popularly called Swami Samarth, is a household word in Maharashtra and the region around. Day 01: Pick up from Pune - Morning proceed to Kolhapur - Visit Kolhapur Mahalakshmi Temple - Night halt in Kolhapur. 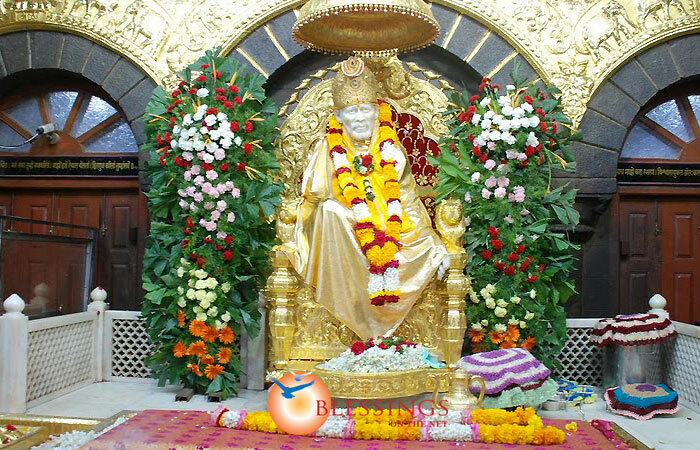 Day 03 - Morning proceed to visit Tuljapur Bhavani temple one of the Shaktipeeth temple move to Shirdi - Evening visit Saibaba temple & other temples like Dwarkamai, Chavdi, Khandoba Temple, Nand deep, Sai Museum all in the same complex - Night halt in Shirdi.